DELL TECHNOLOGIES WORLD — Dell EMC Tuesday unveiled its latest offerings designed to power what it calls the modern data center, and to help customers achieve their IT, security and workforce transformations. The company made the announcements during this week’s Dell Technologies World in Las Vegas. More than 14,000 partners and customers are attending the conference, as well as the adjacent Global Partner Summit 2018. 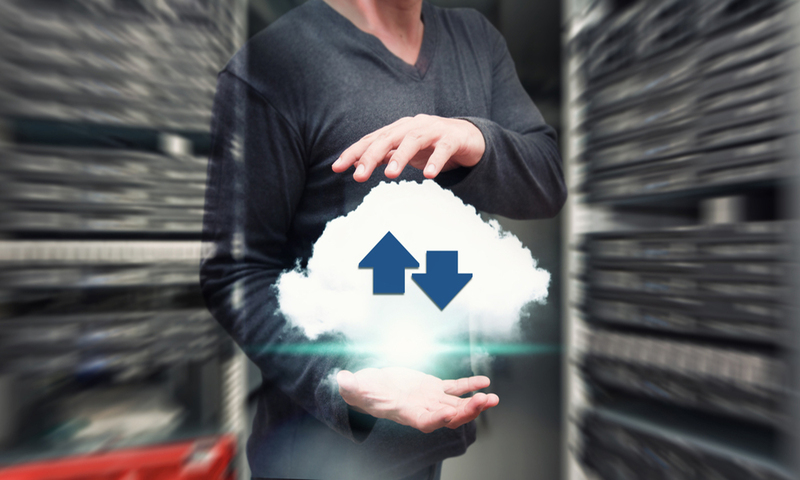 Jeff Clarke, Dell EMC’s vice chairman of products and operations, said it all comes down to helping customers deal with the massive increase in data they will be receiving in the coming years, including managing, analyzing, storing and protecting it. 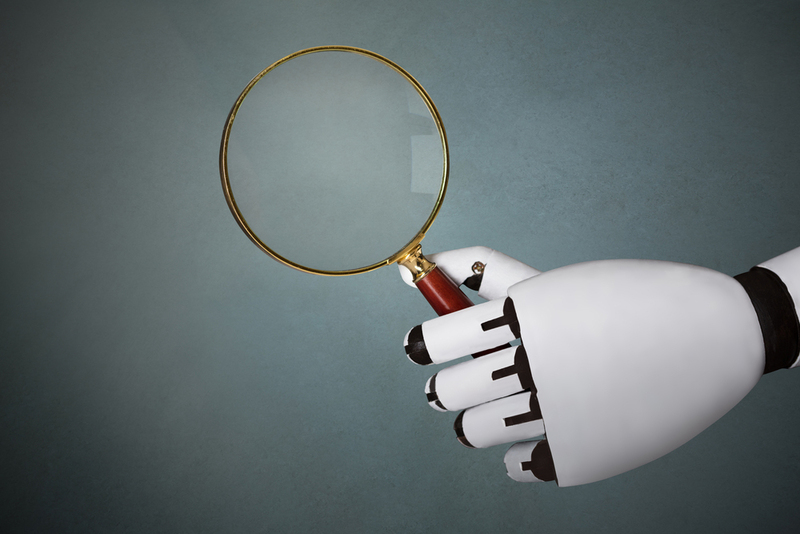 A number of the technology trends powering digital transformation include immersive and collaborative computing, new ways to work, a modern PC experience for the modern workforce; the internet of things (IoT), software-defined “everything,” and artificial intelligence (AI) and machine learning, Clarke said. “So when I think about all of that and all of the devices coming, we will need more technology to help customers deal with all of this data,” he said. Dell EMC unveiled new storage and server technologies, hyperconverged infrastructure and cloud offerings. Dell and Dell EMC will provide AI, machine learning and deep-learning capabilities from the desktop to the data center. In addition, Dell EMC gave a sneak peek of its new PowerEdge MX modular infrastructure, with more information to come later this year. 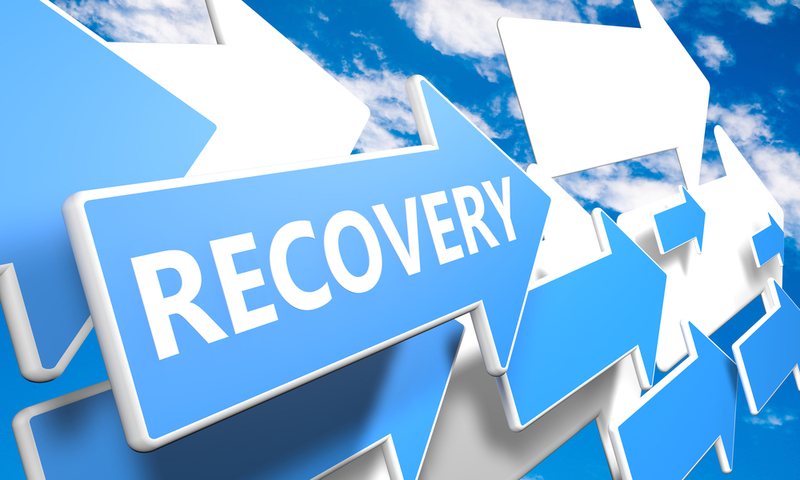 Also, Virtustream, a Dell Technologies company, launched the next generation of its its risk management and continuous compliance monitoring solution. It also unveiled the Virtual Cloud Network with new VMware NSX networking and security portfolio. “I think it’s a huge opportunity for us to collaborate with our partners and extend the Dell brand, to extend Dell Technologies’ reach into a broader set of customers to help them solve their IT transformation/digital transformation, and we’re excited about that opportunity,” Clarke said. 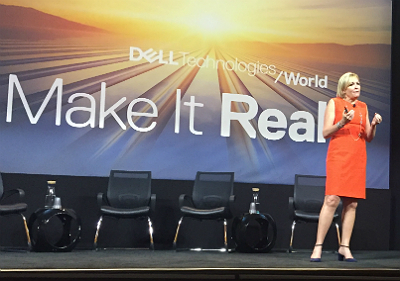 Dell EMC’s Joyce Mullen on stage at Dell Technologies World, May 1. Partner feedback has been “overwhelmingly positive that we are highlighting the right things that are shaping our industry, which is shaping our road map and is what our customers are asking for,” he said. Sprint's portfolio continues to expand. 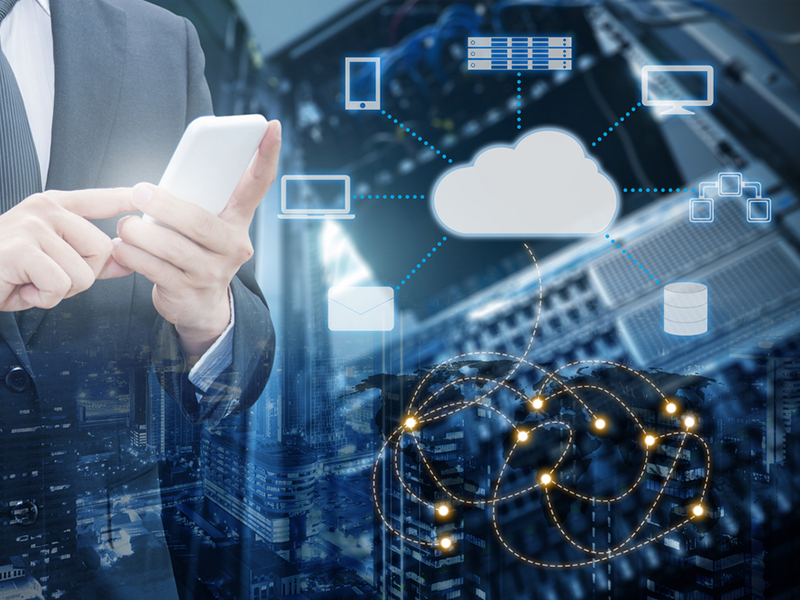 MetTel recently polled CIOs and other key decision makers from their enterprise customer base on digital transformation priorities.